In international adoption, every country’s program has a unique set of eligibility regulations put in place by in-country authorities. These eligibility regulations determine everything from annual income requirements to acceptable health conditions that potential adoptive parents can or can’t have. For single applicants, these eligibility requirements also determine whether or not they are permitted to pursue a child’s adoption based on their single status. Over the course of time, some countries have gone back and forth on whether or not to allow single applicants. 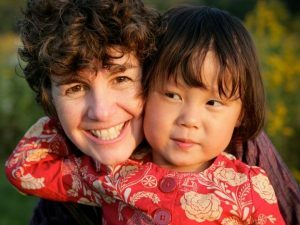 China, however, has always been very welcoming of single women who are looking to grow their family through adoption as long as they meet the specific eligibility requirements set in place for single families. 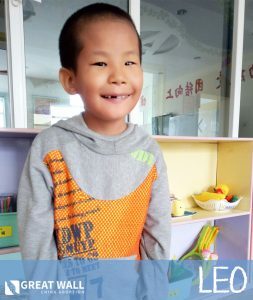 Last week, China released updates for their adoption eligibility regulations, many of which are now more stringent than they were before. One area where the new updates allow for more flexibility than previously, however, is with single applicants! The two most notable changes that have been made to the eligibility requirements for singles are the minimum age of the youngest child in the home, and the maximum age difference between the parent and the child being adopted. While many of the other updated regulations have made it more difficult for countless families to pursue their dream of adoption, we’re so hopeful that this new flexibility for single applicants will open a window of possibility. If are considering beginning your adoption journey and you would like to speak to one of our adoption specialists to review all eligibility information, please contact GWCA today!